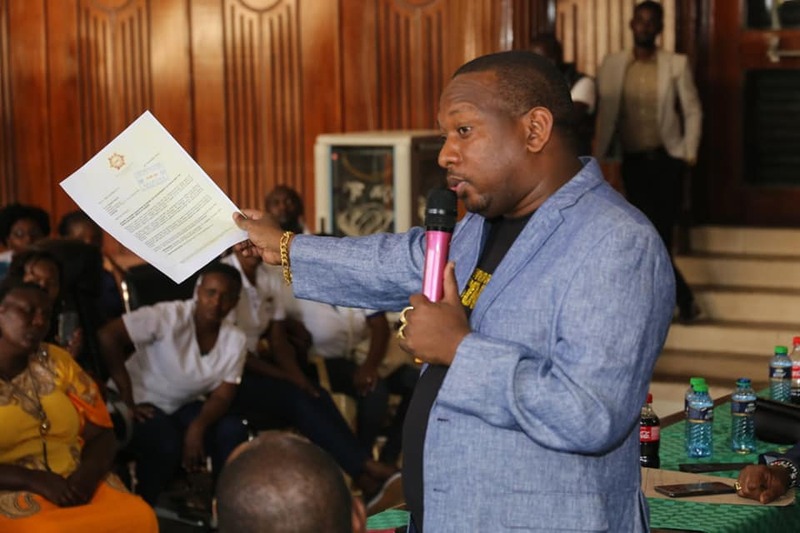 Nairobi governor Mike Sonko has come to an agreement with Nairobi county nurses whereby he agreed to increase their allowance so as to end the ongoing strike. Nairobi county was among the 11 out of 47 counties that embarked on the strike meant to compel county governments to implement the signed agreement with Nurses. The other counties include West Pokot, Kisumu, Kisii, Taita Taveta, Trans Nzoia, Nyandarua, Nyeri, Wajir, Elgeyo Marakwet and Kitui. Governor Sonko promised to increase nurses’ allowance within the next 48 hours and also effect stalled promotions among other issues raised by their union leaders. “We shall also implement the promotion of nurses as promised. We cannot fight over these issues as our patients suffer in the hospitals,” said Sonko. A committee was also formed, comprising of county officials led by Nairobi County acting Health CEC, Charles Kerich and nurses union officials, to address the grievances of the nurses. The nurses union secretary Nairobi branch, Eddie Muiruri agreed that nurses will get back to work but requested for a nurse representative to be appointed, so they can direct their issues to her/his office. He also promised that nurses will down their tools if they are not paid within the next 48 hours. Meanwhile, the court has suspended the Nurses’ strike for 60 days and ordered nurses and county representatives to attend reconciliation meetings which will be led by Labour and Social Protection Cabinet Secretary Ukur Yattani. Kenya National Union of Nurses Secretary-General Seth Panyako has dismissed the order saying that they will only meet if the agenda is to effect their agreement. “We shall only engage in negotiations if the agenda is grading structures and harmonising salaries,” he said.